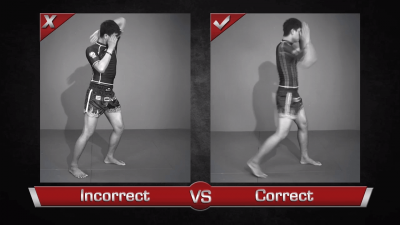 The body climb elbow is a technique more commonly seen in the ancient art of Muay Boran. 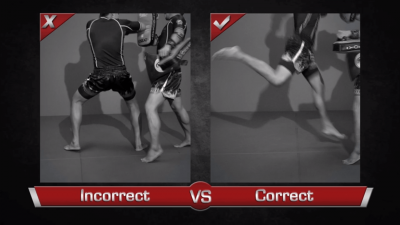 Muay Thai was largely derived from this ancient art, which focused on creating the maximum amount of damage to an opponent on the battlefield. 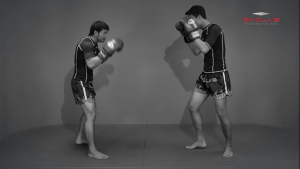 The purpose of Muay Boran was to neutralize the enemy in the quickest time possible. 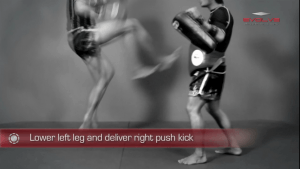 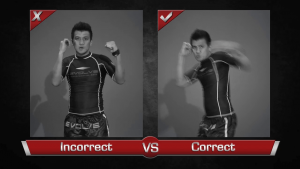 This was done with the use of extremely powerful punch, kick, knee and elbow techniques. 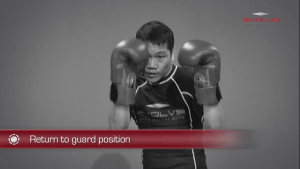 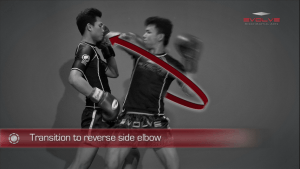 In this video, Muay Thai World Champion Orono Wor Petchpun teaches this unorthodox yet devastating elbow strike.